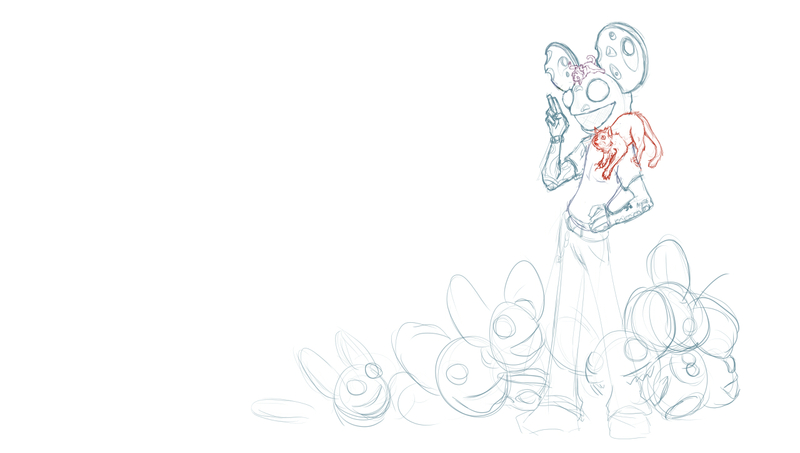 ok i totally fangasimed today, after hearing that deadmau5 is coming out with a new album fairly soon. so as many of you know i'm not one to do much fanart, and when i do it means i'm really into it. if you catch my streams you'll hear his music often. 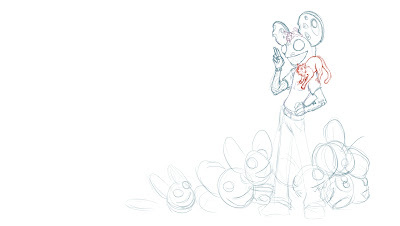 it's crappy drawn in but the lumps by his feet are goign to be his other mau5 heads. i'll probably work on this on and off between commissions.